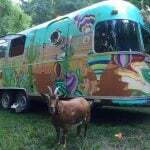 Winter RVing can be fun if you do it right. 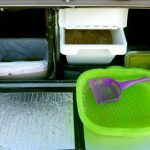 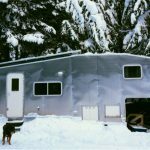 Here’s how to make a winter RV skirting, keep your pets warm and have a blast in the white stuff. 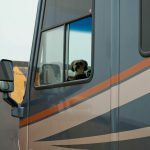 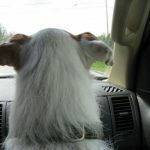 Before you hit the road for good, read up on this reality check about full-time RVing with pets. 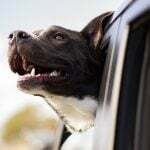 It’s not always easy, but it’s never boring! 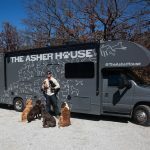 Curious what life on the road is like with cats? 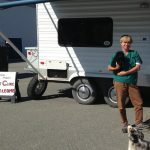 Get insight from a full-timer and check out her great tips for RVing with cats. 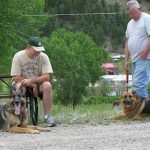 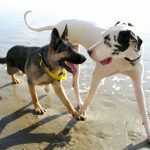 Off-leash dogs in RV parks are a threat to RVers and other pets. 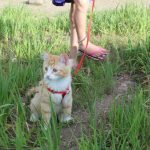 These three reasons why you should keep a leash on Fluffy explain why.